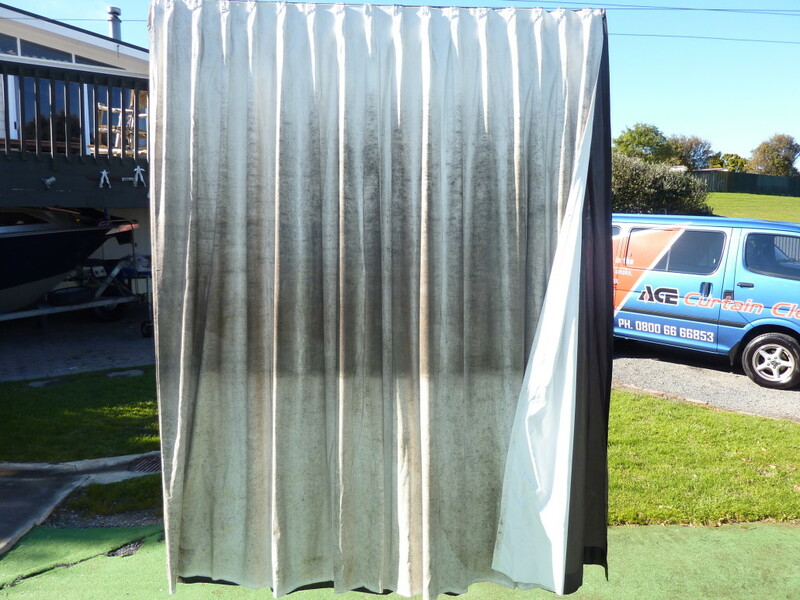 Ace Curtain Clean, Northland – Cleaned curtains and blinds can look new! Get your curtains & blinds looking – and smelling – like new! 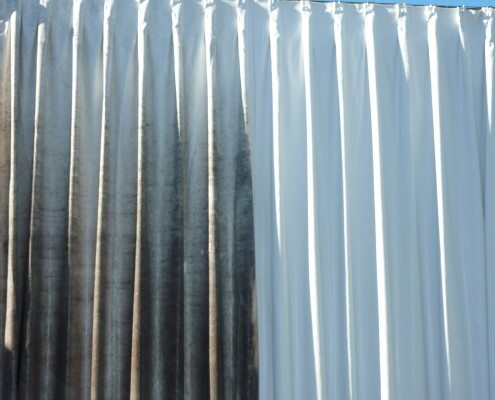 Why put up with dark and dirty drapes or blinds? 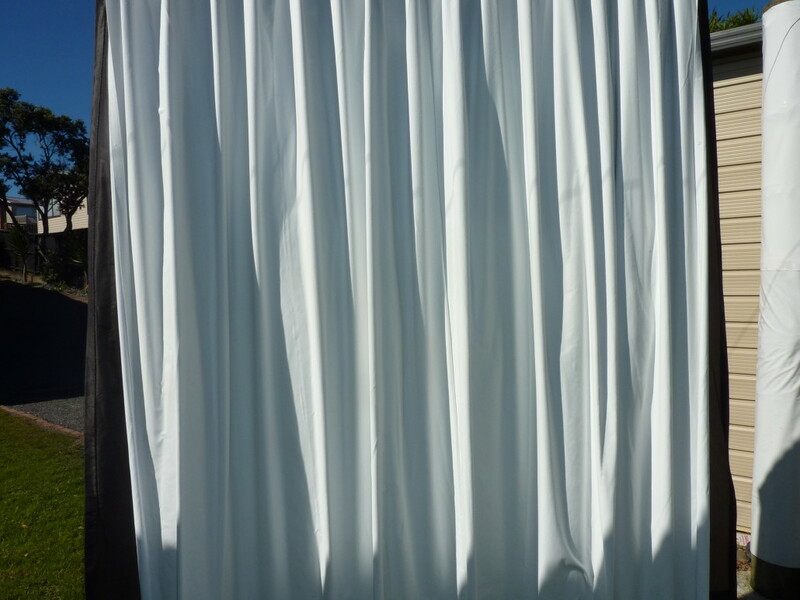 It’s so easy to revitalise your home with brighter, cleaner curtains. You can have us pick up and deliver, take down and re-hang your curtains, drapes or blinds. You’ll be amazed at the beautiful results! Whether you’re selling, spring-cleaning or renovating, you can give your house a refreshing makeover just by calling Ace Curtain Clean. Click Here to contact us. Planning to sell? Don’t forget to clean the curtains and blinds! 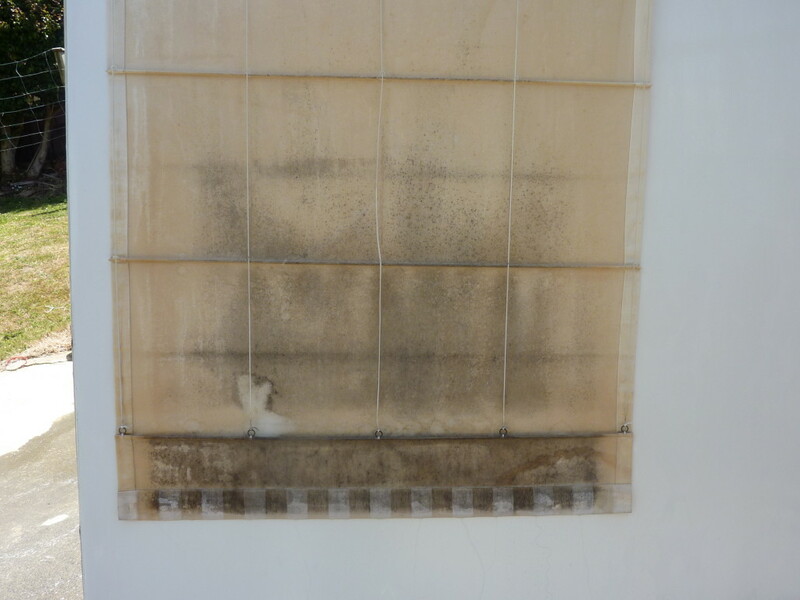 Contact Ace Curtain Clean, and dazzle prospective buyers with your ‘newly decorated’ home. 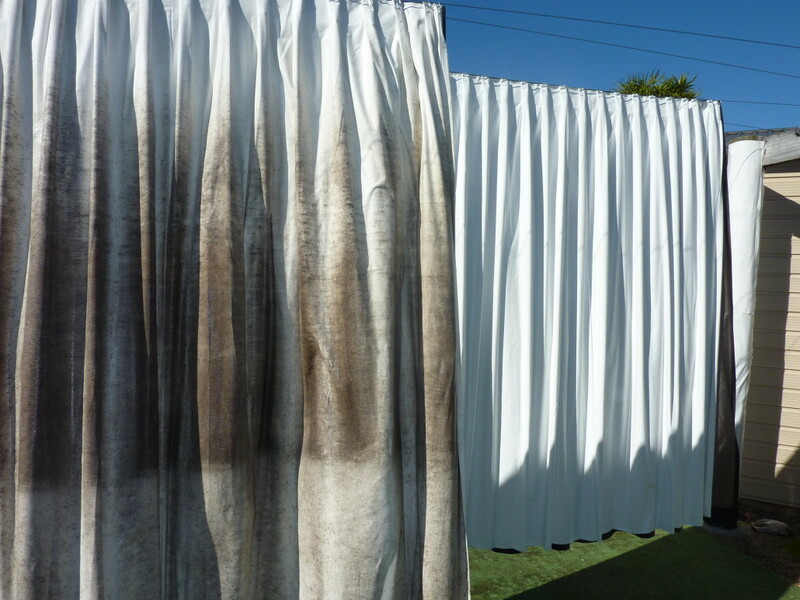 If there’s asthma in your family, mouldy curtains can make it worse. Clear the air and brighten your home with clean curtains and blinds – contact Ace Curtain Clean for a competitive quote today. 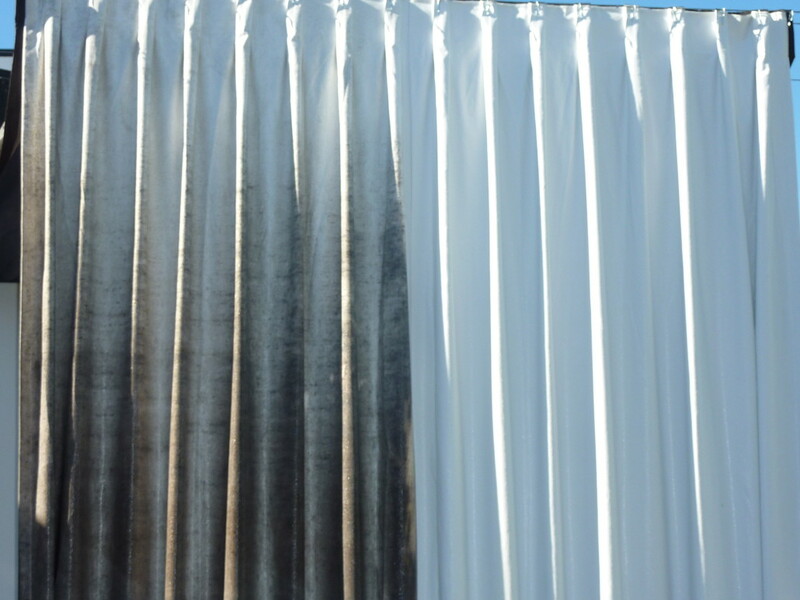 What problems are dirty curtains causing you? “Hi guys, I just wanted to pop you a note to say THANKYOU SO MUCH for the wonderful job you did on the curtains. It is an amazing difference. 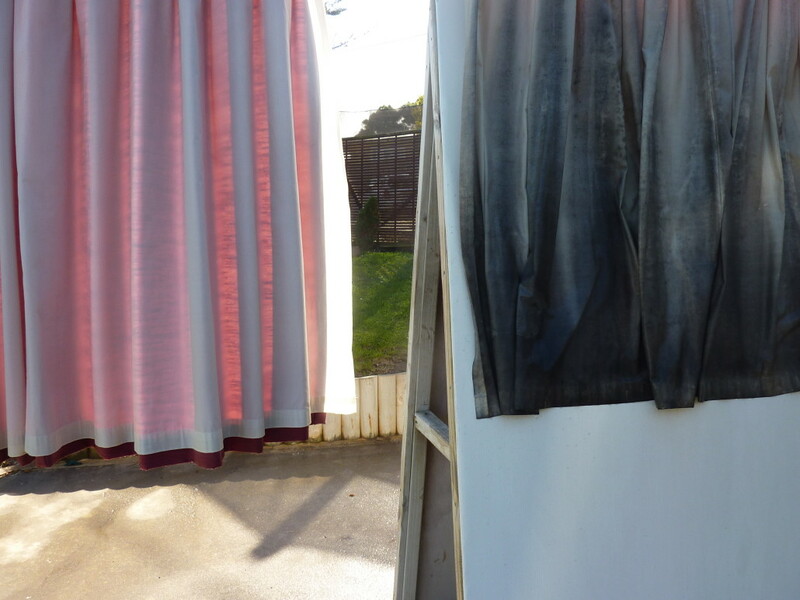 During the open home, people thought the curtains were brand new. If I hadn’t got you to clean them, I would certainly have had to put new ones in! Great service, competitive pricing and professional results you will love. We cover the greater Northland area including: Kerikeri, Waipapa, Whangarei, Kaitaia, Northland, Coopers Beach, Cable Bay, Taipa, Karikari Pennisula, Mongonui, Paihia, Haruru, Waitangi.